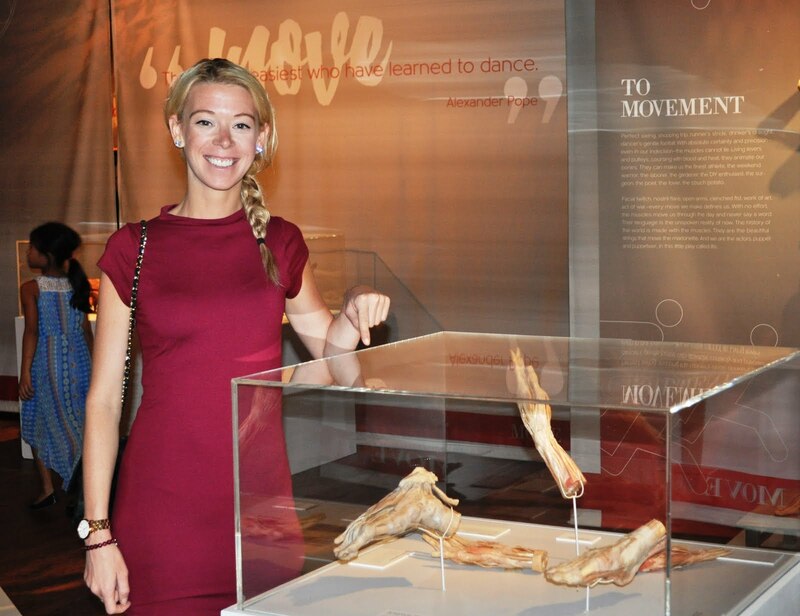 Boston Marathon bombing survivor Adrianne Haslet visited REAL BODIES at Bally’s today. Haslet, a professional dancer who lost part of her left leg when bombs planted near the finish line exploded, thoroughly enjoyed the entire exhibition and was particularly fascinated with the compelling specimens featuring legs and feet. 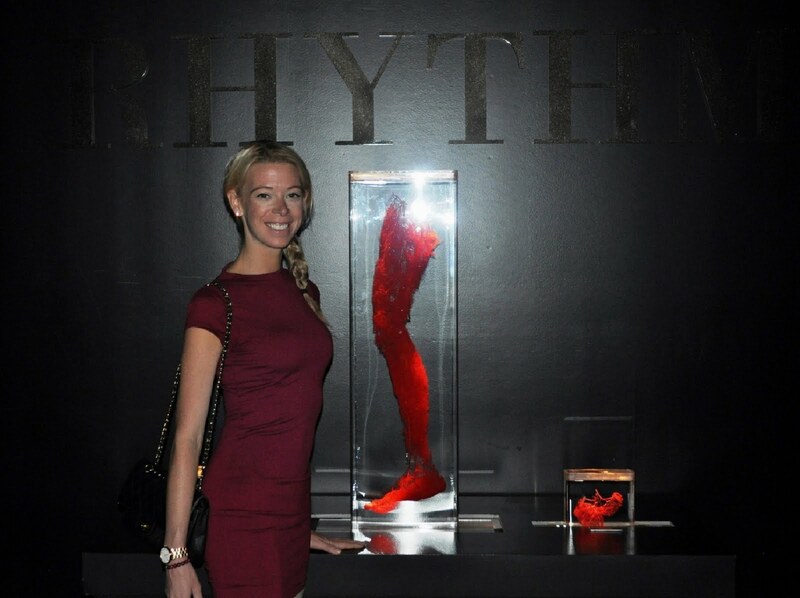 Photos are courtesy of REAL BODIES at Bally’s.